Our Gift Wrap & More pre-holiday sale will be a big success with your help! Click here to register your student online. Our school ID is z-11136. We are selling from 3 main catalogs offering: 1. wrapping paper, 2. kitchen & home items, and 3. items for personalization. Shop now and receive your items just in time for Thanksgiving and the December holidays. Items are expected to arrive mid-November. Our Gift Wrap and More Campaign lasts only two weeks and ends Friday, October 6. Reach out to your friends and family today. There are wonderful choices in this year’s catalogs. With over 1,500 products, you can be confident that everyone will find something they like! Prizes! 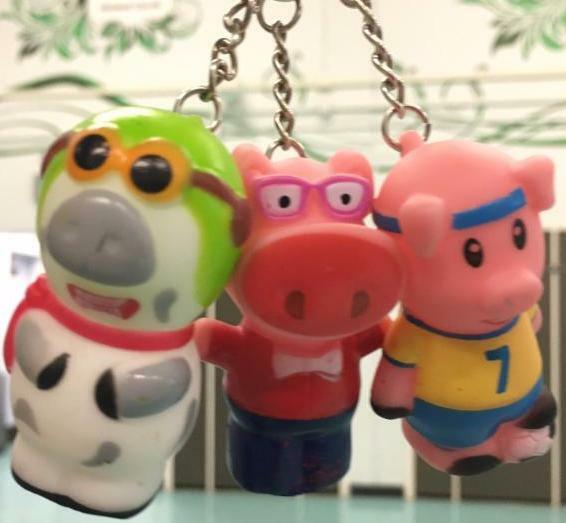 Students will have tons of fun earning “pigster pals” as they sell and have a chance at other prizes too if they sell a lot. Click here for the details. The pigster pals will be distributed on Tuesdays and Fridays after school. There is even a grade level prize for the top sales. You will also find: gourmet foods, gadgets, magazines, and more! The funds we raise will go toward our vital programs including: Science, Art, Music, Computers, and Physical Education.